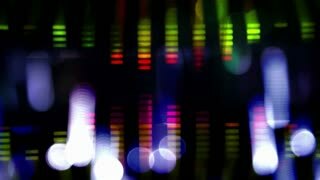 Search Results for "spot light"
Sci Fi Spot Light Blink 03 - SciFi Spot Light included bright round spots looping animation. 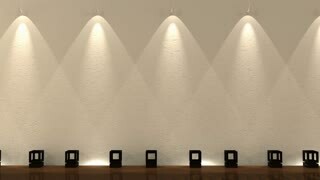 Ideal for live visual, club, LED installation, festival and other events. Sci Fi Spot Light Blink 02 - SciFi Spot Light included bright round spots looping animation. Ideal for live visual, club, LED installation, festival and other events. 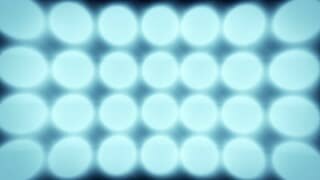 Sci Fi Spot Light Strobe 06 - SciFi Spot Light included bright round spots looping animation. Ideal for live visual, club, LED installation, festival and other events. Sci Fi Spot Light Pulse 10 - SciFi Spot Light included bright round spots looping animation. Ideal for live visual, club, LED installation, festival and other events. 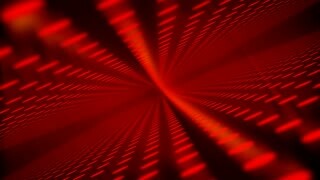 Sci Fi Spot Light Strobe 01 - SciFi Spot Light included bright round spots looping animation. Ideal for live visual, club, LED installation, festival and other events. Sci Fi Spot Light Pulse 11 - SciFi Spot Light included bright round spots looping animation. Ideal for live visual, club, LED installation, festival and other events. Sci Fi Spot Light Pulse 05 - SciFi Spot Light included bright round spots looping animation. Ideal for live visual, club, LED installation, festival and other events. Sci Fi Spot Light Pulse 04 - SciFi Spot Light included bright round spots looping animation. Ideal for live visual, club, LED installation, festival and other events. Sci Fi Spot Light Strobe 05 - SciFi Spot Light included bright round spots looping animation. Ideal for live visual, club, LED installation, festival and other events. Stadium Spot Flashing Light Blink 06 - Stadium Spot Flashing Light included bright round spots looping animation. Ideal for live visual, club, LED installation, festival and other events. Stadium Spot Flashing Light Pulse 06 - Stadium Spot Flashing Light included bright round spots looping animation. Ideal for live visual, club, LED installation, festival and other events. Stadium Spot Flashing Light Pulse 08 - Stadium Spot Flashing Light included bright round spots looping animation. Ideal for live visual, club, LED installation, festival and other events. Stadium Spot Flashing Light Pulse 04 - Stadium Spot Flashing Light included bright round spots looping animation. Ideal for live visual, club, LED installation, festival and other events. Stadium Spot Flashing Light Pulse 01 - Stadium Spot Flashing Light included bright round spots looping animation. Ideal for live visual, club, LED installation, festival and other events. Stadium Spot Flashing Light Blink 03 - Stadium Spot Flashing Light included bright round spots looping animation. Ideal for live visual, club, LED installation, festival and other events. Stadium Spot Flashing Light Pulse 02 - Stadium Spot Flashing Light included bright round spots looping animation. Ideal for live visual, club, LED installation, festival and other events. Stadium Spot Flashing Light Strobe 07 - Stadium Spot Flashing Light included bright round spots looping animation. Ideal for live visual, club, LED installation, festival and other events. 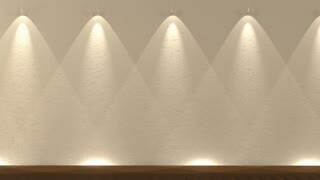 Stadium Spot Flashing Light Pulse 11 - Stadium Spot Flashing Light included bright round spots looping animation. Ideal for live visual, club, LED installation, festival and other events. 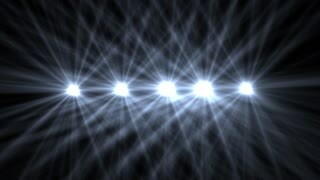 Stadium Spot Flashing Light Pulse 10 - Stadium Spot Flashing Light included bright round spots looping animation. Ideal for live visual, club, LED installation, festival and other events. Stadium Spot Flashing Light Strobe 02 - Stadium Spot Flashing Light included bright round spots looping animation. Ideal for live visual, club, LED installation, festival and other events. COLORED SPOT WITH VOLUMETRIC LIGHT EFFECT,Colored spot with volumetric light effect.HD 1080. 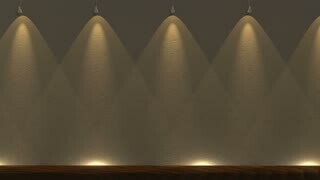 Cement wall and floor background.Abstract empty floor background in the dark.Lights defocused.Wall and spot lights.